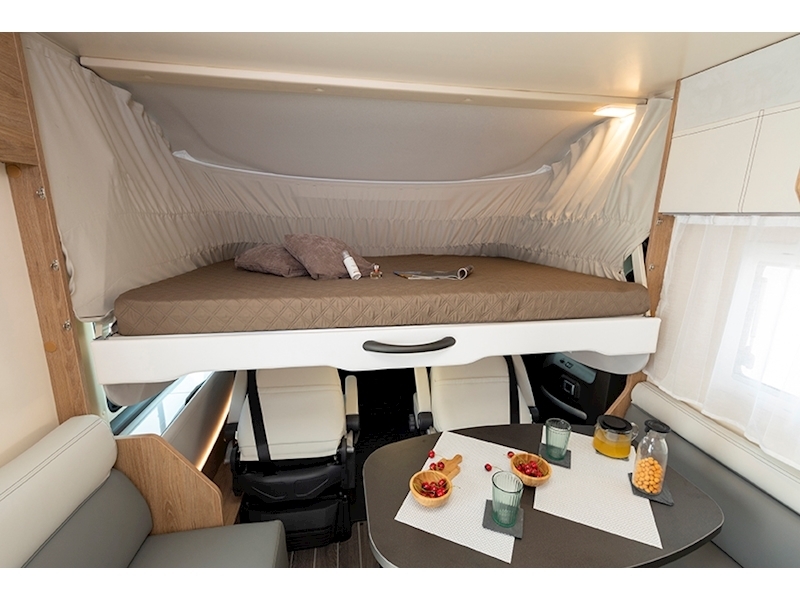 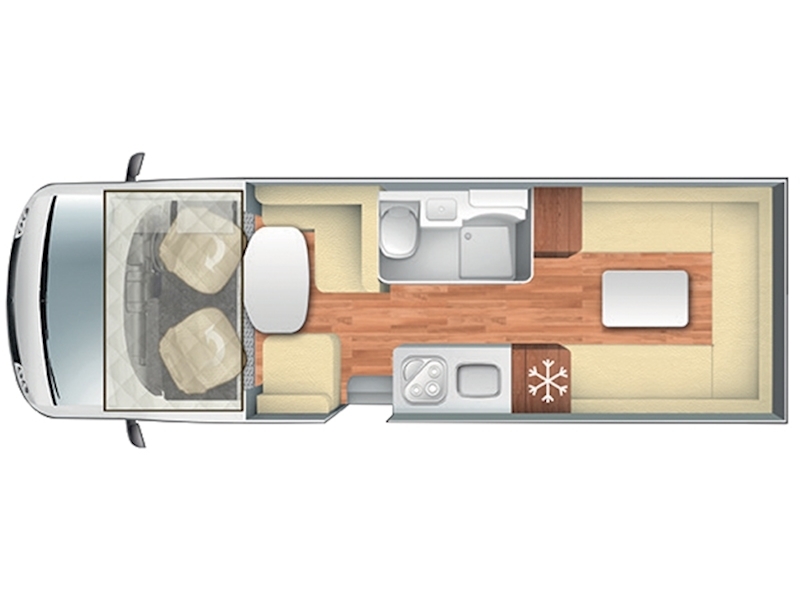 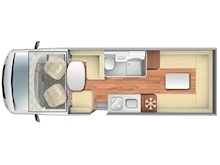 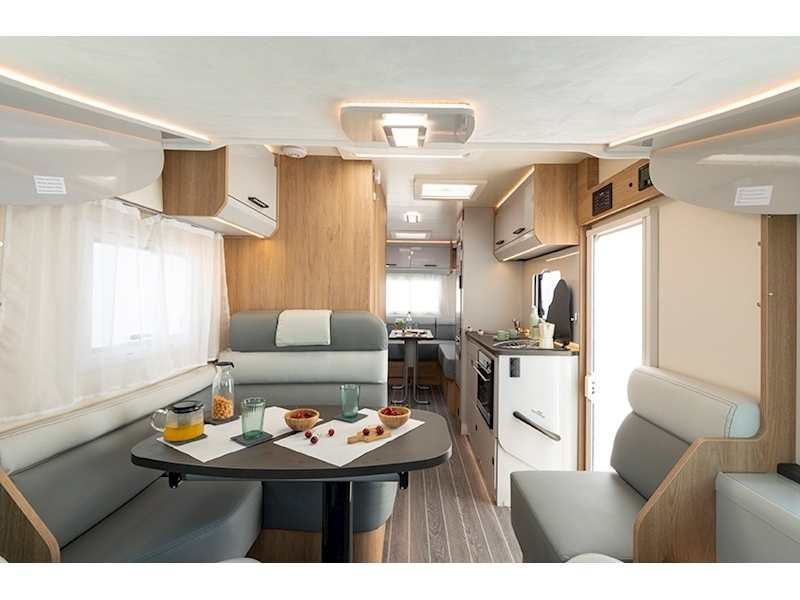 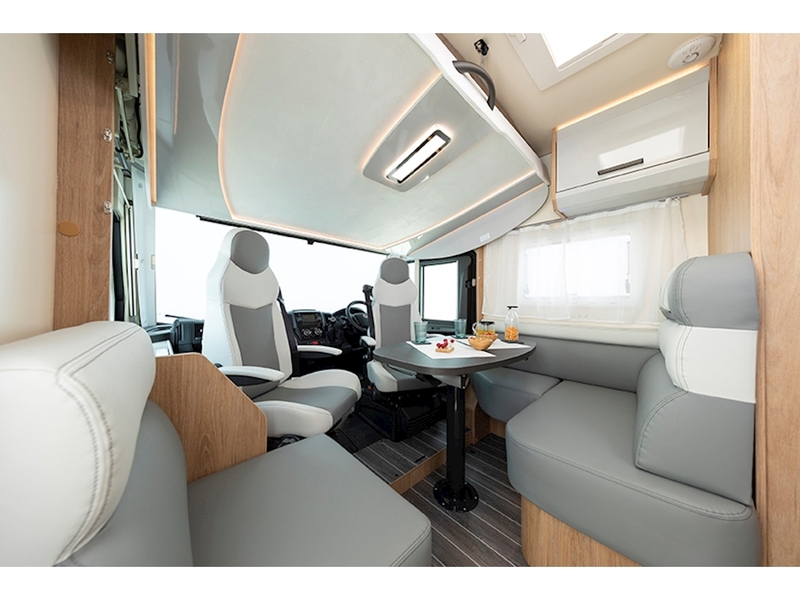 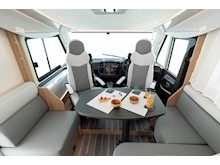 Offering the most comfortable of travels, the Roller Team Pegaso 745 A-Class boasts a luxurious lounge at the rear. 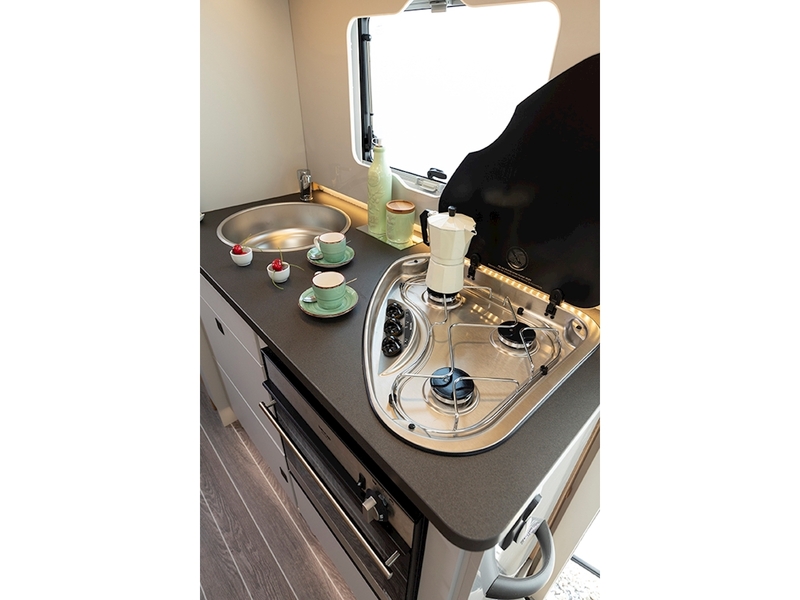 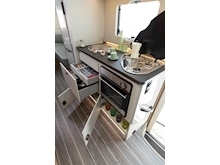 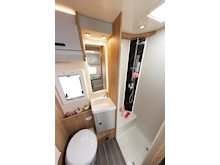 With a 4 berth design, this spacious home is ideal for couples or small families and has been decked out with high-quality soft furnishings and wooden paneling. 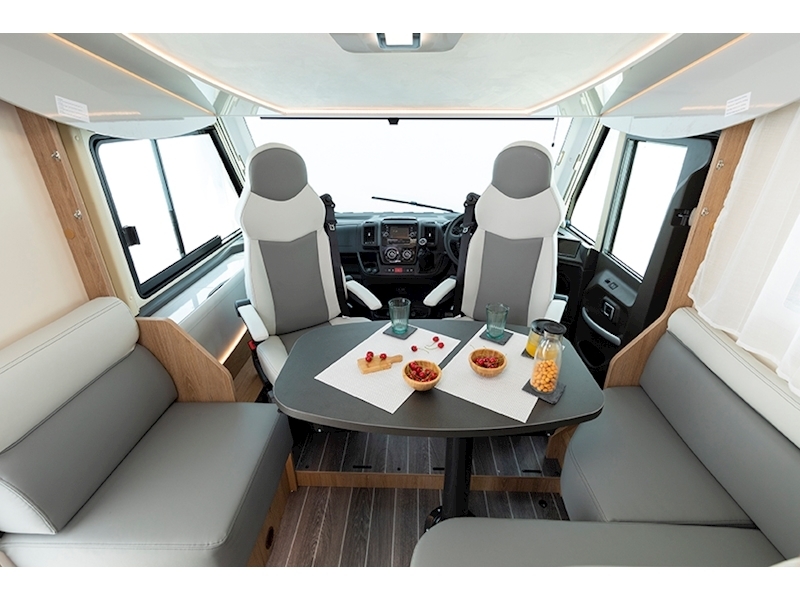 A dedicated dinette area brings everyone together with even the driver and passengers seats rotating to join in the fun. 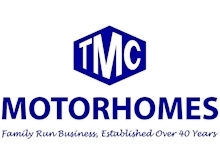 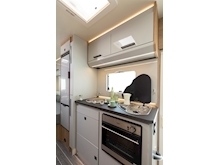 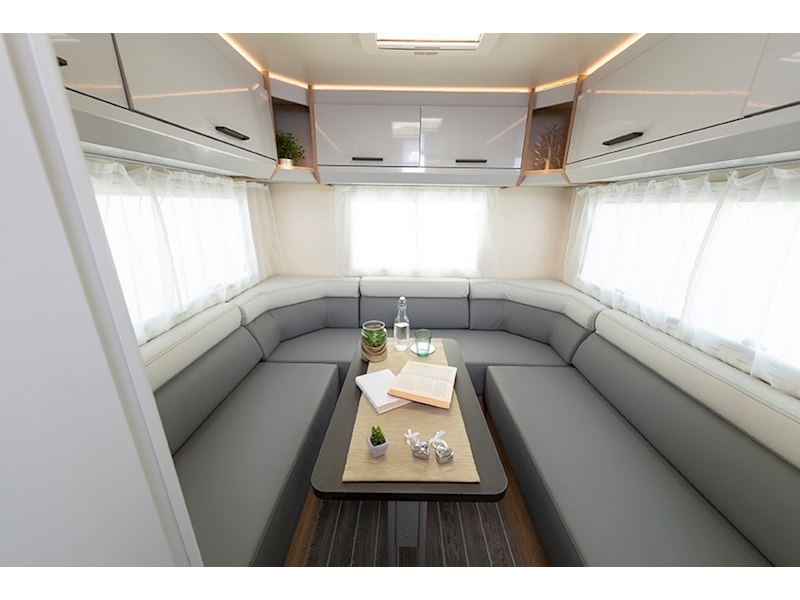 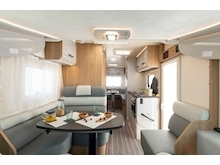 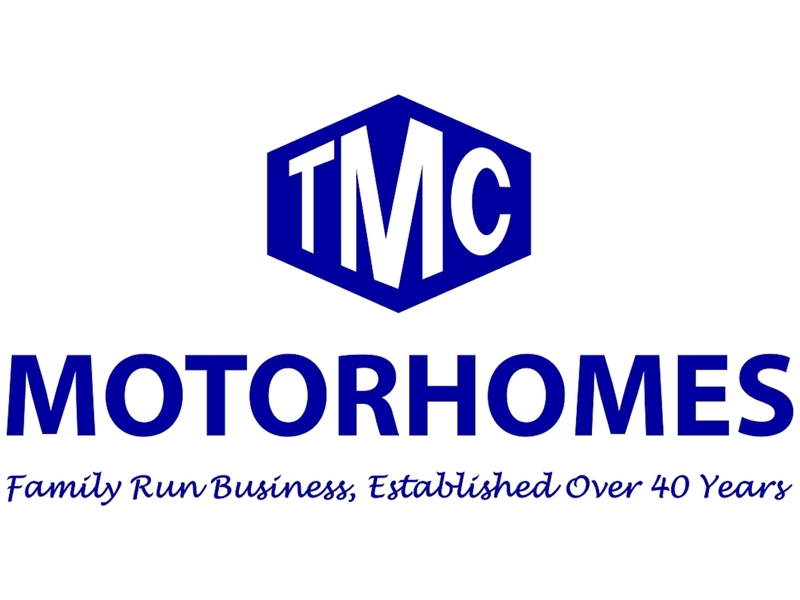 A larger lounge provides entertainment space which clever storage overhead frees up floor space and keeps your motorhome organised through the whole of your travels. 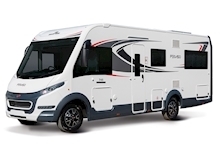 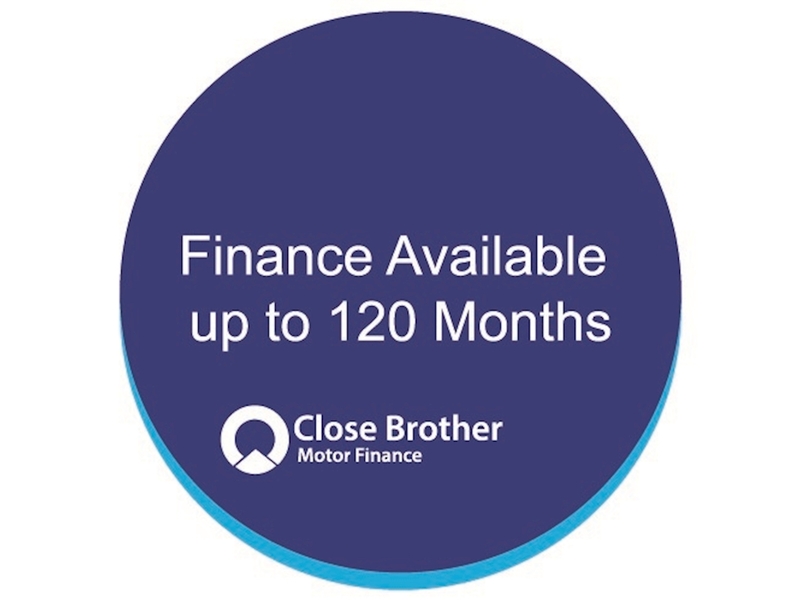 Designed with comfort at it’s forefront, the Hill Holder system extends your braking pressure to help your manoeuvre and prevent dangerous slips.